Cheyyur Taluka, Chittamur Village and Post, Perunkaranai, Acharapakkam, Kanchipuram District. The Home of HOPE in Acharapakkam, Chennai, cares for children and women affected by HIV/AIDS. They have shelter, care, food, clothing and medical treatment. We help them cope with physical, emotional and psychological trauma through individual and group counseling. We also advise them on diet, cleanliness, hygiene and medication. The children go to school while the women learn a vocational skill such as tailoring and computers. 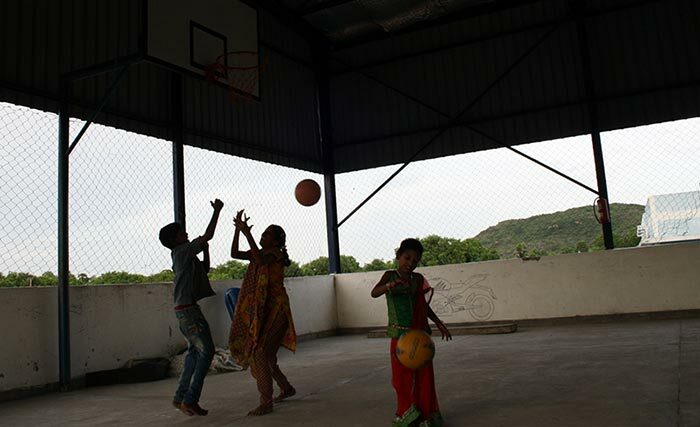 For recreation, they garden, learn photography and yoga, and play games such as basketball, soccer, carom, chess and cricket. After they leave here, we continue to help the residents with medical support and rehabilitation back into society. Sometimes, they even return to stay with us until they are ready to go out again. At times, they just need someone to listen. We work closely with the state government and other local organizations so that people living with HIV/AIDS have better access to healthcare. We also educate relatives on preventing HIV and on caring for children with HIV.